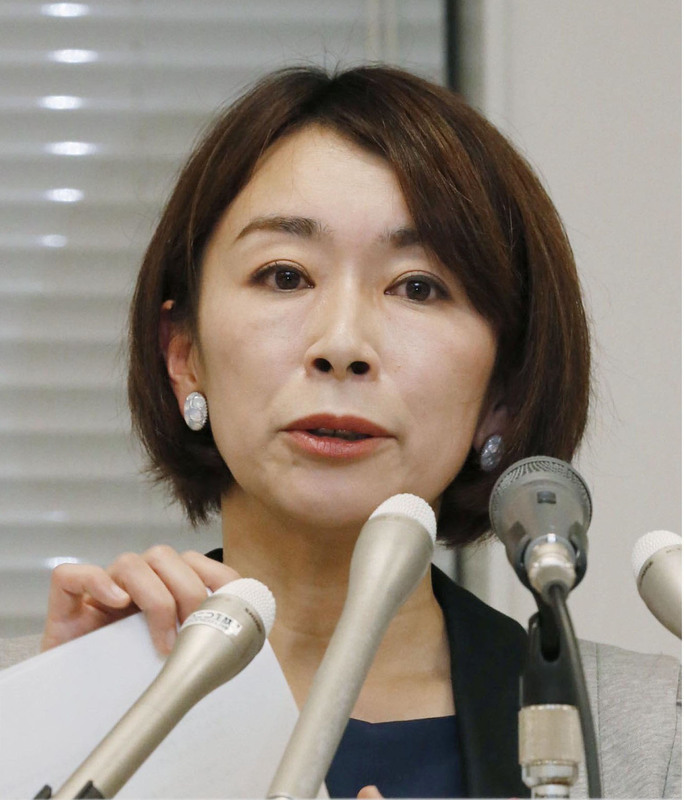 The new Democratic Party’s inaugural policy chief has been forced to apologize after it emerged that her office had claimed up to ¥4.29 million in fuel expenses in a single year. 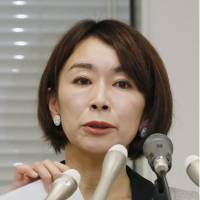 Shiori Yamao, a female rights champion and rising star of the nation’s new opposition force, said Wednesday that it was highly likely the “enormous gasoline expenses” for 2012 were the result of bookkeeping by a former secretary. “I am very sorry for my failure to properly supervise” the secretary, Yamao, who was appointed as policy chief of the newly launched DP last month, told a packed news conference. Last week, weekly tabloid Shukan Shincho reported that Yamao’s fuel costs had totaled ¥2.3 million in 2012 — a figure that based on gas prices at the time equated to traveling 210,000 kilometers, or more than five times around the Earth. Yamao, who clarified Wednesday that the figure was actually higher at ¥4.29 million, said her own investigations had uncovered “unnatural” spikes in monthly gasoline costs from August 2011 to May 2012. She noted the period corresponded to the tenure of one of her former official secretaries. “It is highly likely that the secretary had something to do with those enormous gasoline expenses,” Yamao said, adding the person was put in charge of keeping books at the time, and that other unrelated receipts could have been charged to her office. Asked whether she believed the secretary, who she did not name, committed embezzlement, she said she was “strongly suspicious” of the possibility and that she would determine what, if any, legal measures should be taken against the individual. Yamao then vowed to overhaul her office management. The revelations of possible misconduct are a blow to the DP, which launched itself last month amid low public expectations. The allegations are also a blow to Yamao, who has been rocketed into stardom by her pursuit of welfare matters such as the nation’s day care center shortage. On Wednesday, Yamao also admitted to a separate allegation that her political fund management body in January revised the amount of annual donations from Yamao in 2012 after realizing that it exceeded the legally permitted ¥10 million threshold. She brushed off the discrepancy as merely a mistake and stressed that there was no dishonesty involved.